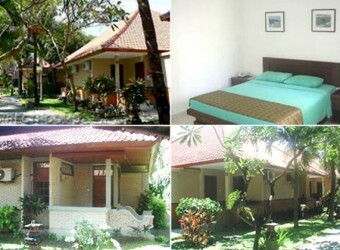 Bali Hotel Garden View Cottages locates on Padoma Street.All rooms are Deluxe Villa type. You can enjoy a very wonderful room by a very reasonable price. It is not big size hotel, however, there are pool and spa, and staffs are all friendly.